Drs. Mark Colliton and Sherry Billups of Sanford Health want to help create a Merry Christmas for all the pets waiting for homes at Great River Rescue. 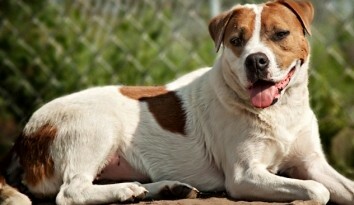 They have stepped up and will be contributing to the cause of every shelter pet. Due to their generosity, every animal up for adoption or foster-to-adopt at the shelter from December 1 – 23 will be adopted for 1/2 the normal adoption fee. 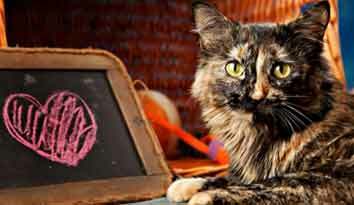 That means that dogs will be available for just $87.50 and cats will be available for only $37.50. Additionally, special needs pets will be adoptable for half of their already reduced fee. 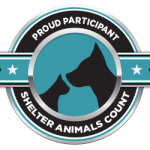 The goal of this program will be to help animals like Ox, Big Boy, Inari, and other pets who have been waiting months for homes, to find those forever homes in time for the Christmas holiday. The special will also help raise awareness of the work of Great River Rescue which saves, cares for, and finds homes for about 350 homeless pets every year. Many of these pets come with significant behavioral and/or medical needs, and finding them the right homes can be challenging. 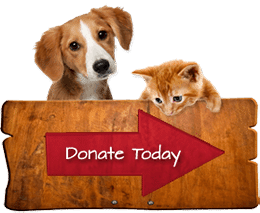 Great River Rescue invests about $500 in every animal we care for.